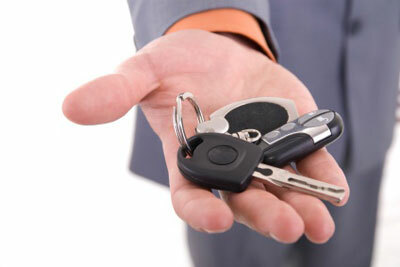 We can help get you approved for a car loan. AUTOMAXX PRE-OWNED CAR CENTER has strong relationships and is committed to finding you the perfect car loan company to suit your car finance needs. All AutoMAXX loans are open loans. At AutoMAXX we are proud to help facilitate car loans for people with bad car credit from Windsor, Chatham, Essex, Tecumseh, Tilbury, Leamington, Lakeshore, Merlin, Kingsville and LaSalle in Ontario.